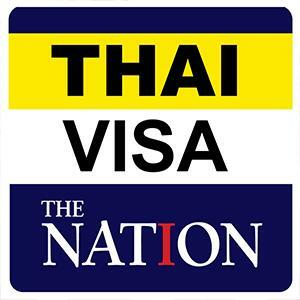 Daily News reported that 7.67 million vehicles are on their way back to Bangkok after the Songkran holidays. 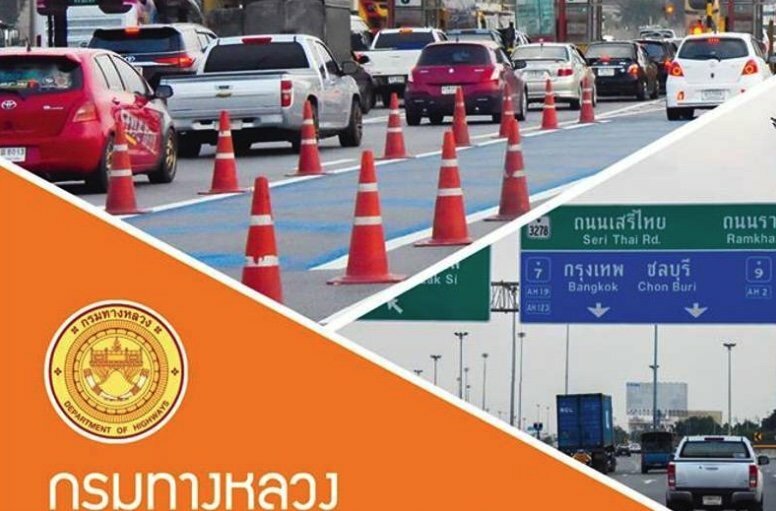 All roads and main arteries into Bangkok are expected to be flooded with traffic with lanes opened up on the other side to ease the flow. The return to the capital was only a trickle yesterday but it was expected to pick up pace this morning and continue into tomorrow, said the Highway Department. Some 15 million people are expected to be on the move many in public transport. Hundreds of thousands more are expected to return by rail with 15 special services added to routes. More trains will be laid on from Sisaket, Sila At (Uttaradit), Ubon Ratchathani and Udon Thani.